ALM’s legal industry capabilities are unmatched in breadth and scope—from the business of law to legal technology and operations. ALM offers the most in-depth analysis of legal issues, breaking news, and exclusive insights. 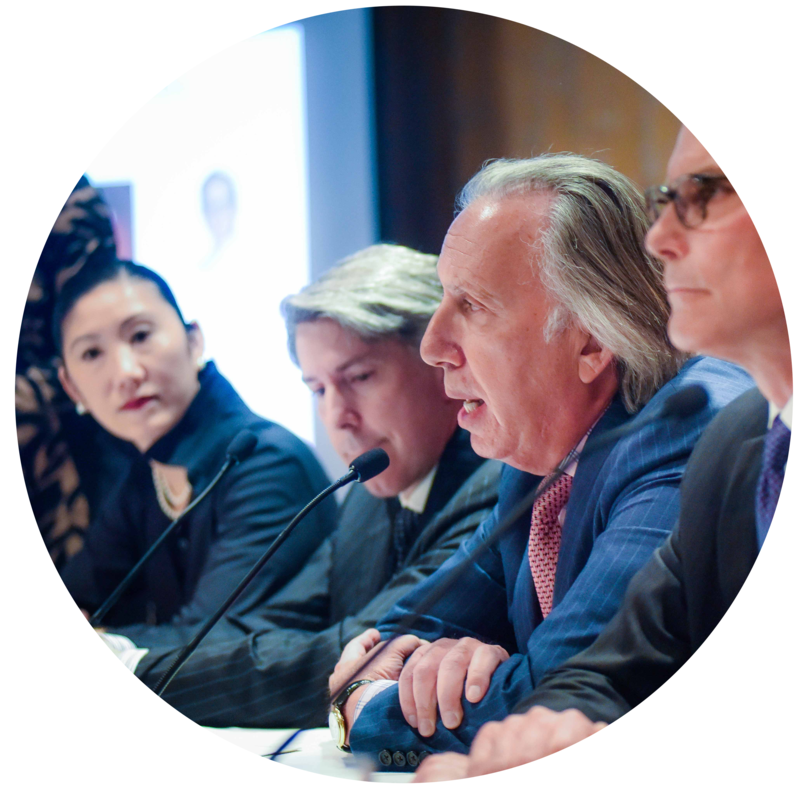 ALM is also uniquely positioned to be the leading source of insights into the industry’s top firms, legal departments, and key players. 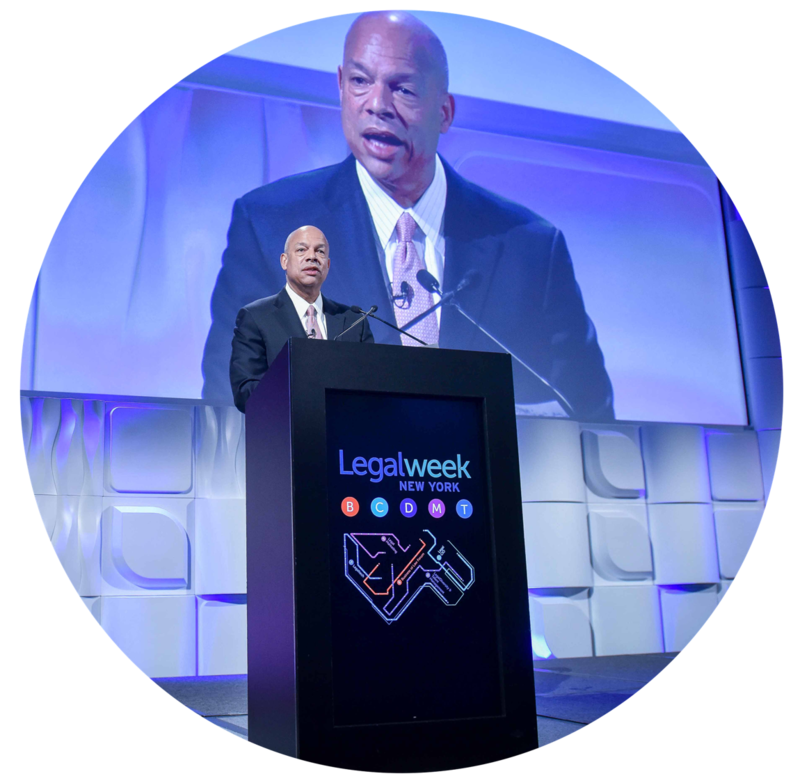 Comprised of 20 publications serving the global legal community, and bolstered by razor-sharp intelligence services and the industry’s leading calendar of legal industry events, ALM’s suite of legal capabilities is indispensable for any legal professional. ALM’s Legal Group provides unparalleled access to key players across the legal industry, including the most exclusive groups of industry leaders: in-house counsel of Fortune 1000 companies, Am Law 200 firms and legal technology decision makers. ALM offers a range of multi-channel marketing and advertising opportunities that not only reinforce your identity in the marketplace but also a long-lasting impression towards your target legal audience. Using ALM’s up-scale audience and a variety of brand awareness advertising campaign elements in print, digital ads, events and more — we can fully customize your spotlight and meet your business goals. Deliver your message to an affluent and influential audience that’s ready to engage. Law.com combines 21 publications into one platform creating the largest network of legal brands delivering the best legal content experience for our audience, via the brands they know best. Whether you’re looking for more awareness or content engagement, we go beyond traditional digital advertising to deliver cutting-edge platforms for your message and ensure it gets noticed by a highly targeted audience of legal professionals. Extend your reach beyond a single publication to our year-round communities. Topic Sponsorships associate your message with a topic that aligns with your expertise, and engage with readers of our premium content, across the platform. Effective planning, messaging and content depend on asking the right questions of the right people. ALM Marketing Services provides a robust suite of research solutions to learn about your target audience, set you apart from your competition and showcase your commitment to solving your target’s biggest business challenges. 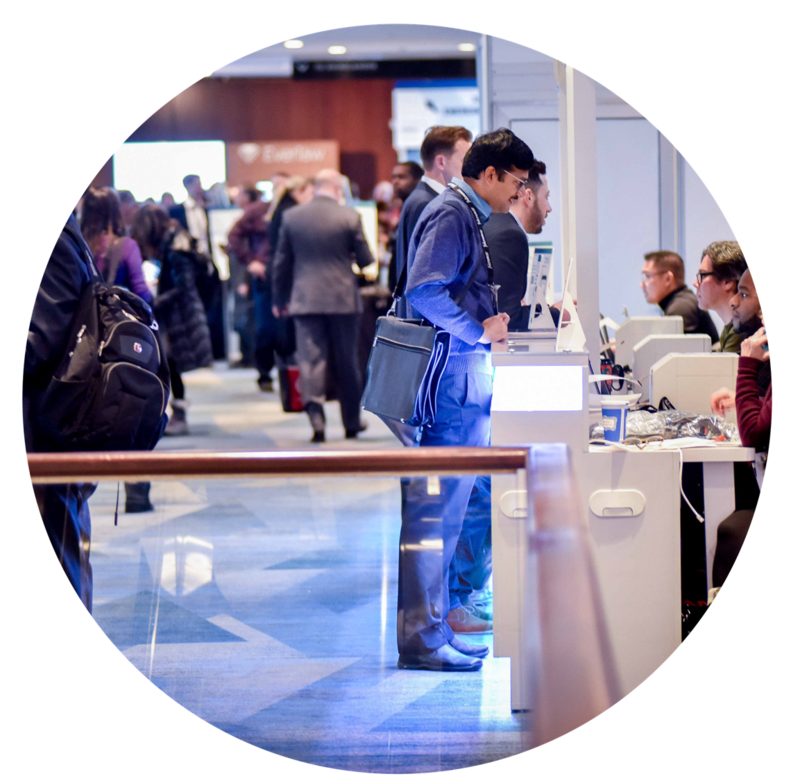 Connect in person with a highly qualified audience of buyers and decision-makers in the legal market through events produced and hosted by the ALM Legal Group. 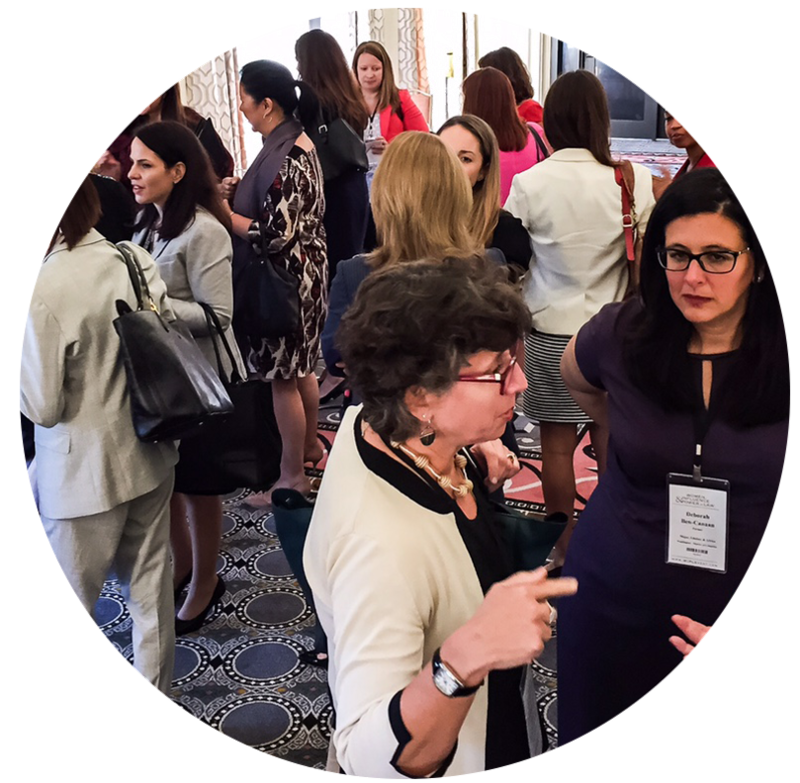 ALM’s flagship events include Legalweek, SuperConference, Women, Influence & Power in Law (WIPL), and General Counsel Conference. 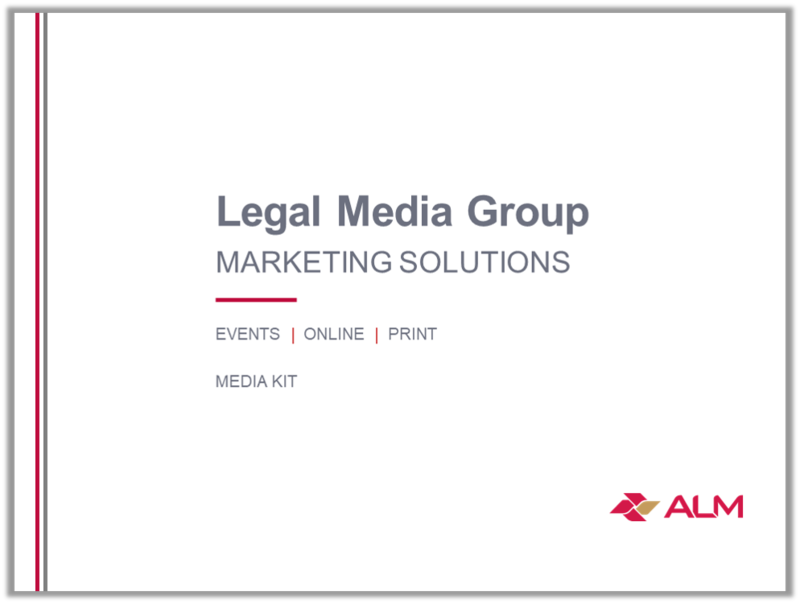 Thank you for your interest in the ALM Legal Media Group. We offer marketers a multitude of opportunities to connect with customers and key decision-makers. Download our media kit to view our current media offerings and advertising opportunities.